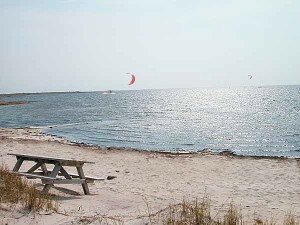 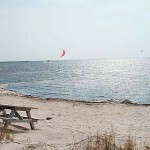 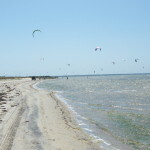 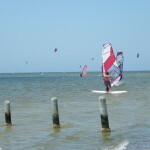 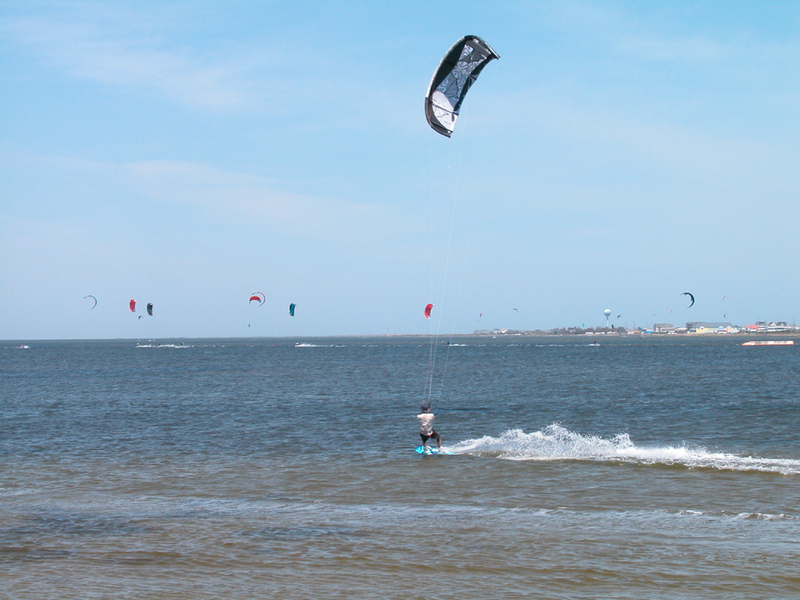 Kiteboarding is becoming a popular watersport and Hatteras Island has the perfect conditions for it. 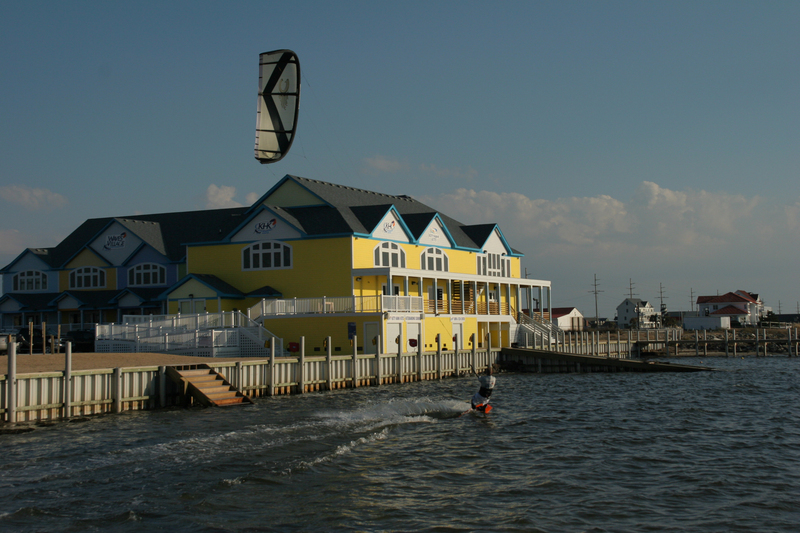 If you would like to feed your adventurous side, try kiteboarding next time you are on Hatteras Island! 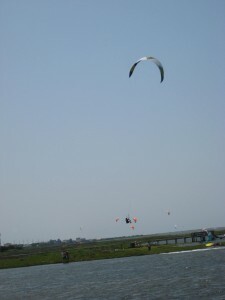 Photo submitted on Facebook by Beth Tarr Mcgarry. 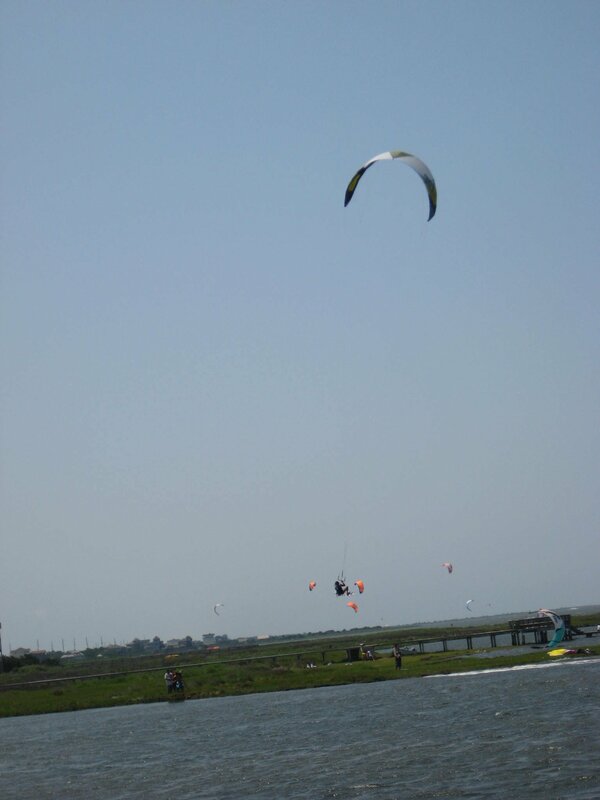 If you are looking for an adventure, try out your skills in watersports on Hatteras Island. 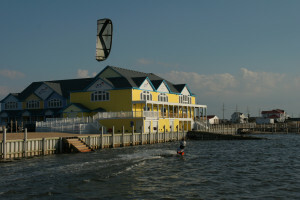 Photos by Joy Crist of Surf or Sound Realty. 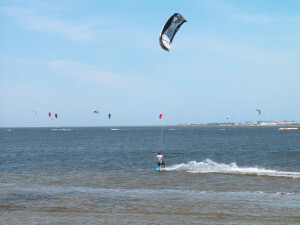 This is the perfect time of year to practice kiteboarding and try out for the upcoming kiteboarding events on Hatteras Island. 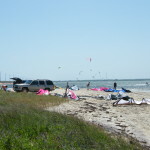 Photo by Joy Crist of Surf or Sound Realty.